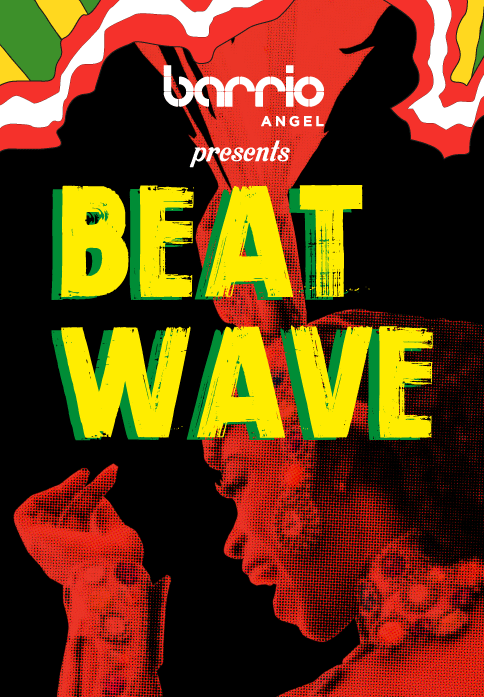 Every week we rotate a carefully selected crew of supa-dupa-fly DJs, masterful musicians & delightful dancers to keep things well seasoned and muy picante. It takes time and dedication to be part of the Barrio Allstar Crew, they're here for you! Enjoy the best people-watching while sipping on delicious cocktails under the palm leaves. Ideal if you and your crew want easy access to both the bar and the dance floor, but also want to keep an eye on the street. 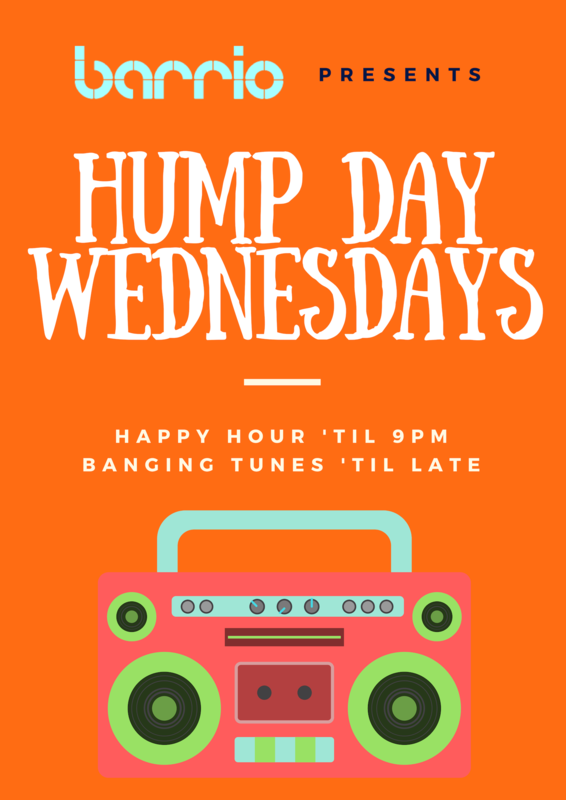 Our raised area at the back… it’s where you’ll find our DJs, the dance floor, and our old school jukebox with all your favourite jams. One would say, this is where the magic happens! The perfect booth with our All Star DJs mixing and blending to the left and free-play 90s jukebox to the right! Music’s all you need. Cosy corner right at the back of the venue for those who like to keep things low-key for the most part and join the party at their own pace! 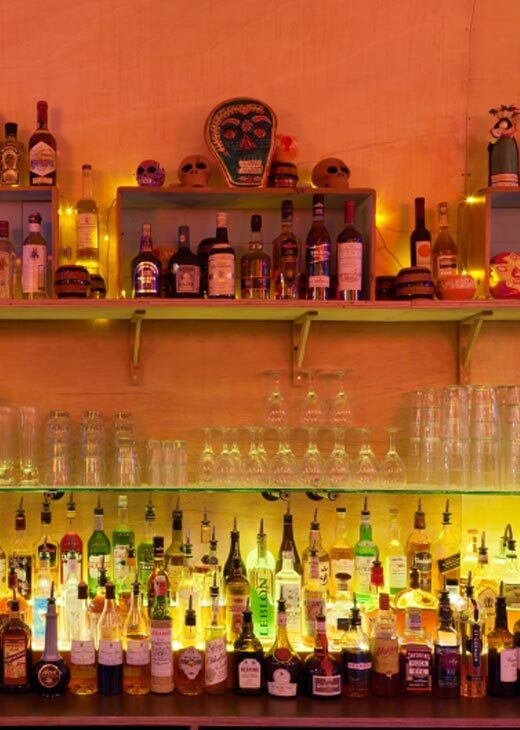 Colours, bright lights, tropical decorations… Easy access to the dance floor and even easier access to the bar. What’s there not to love?! 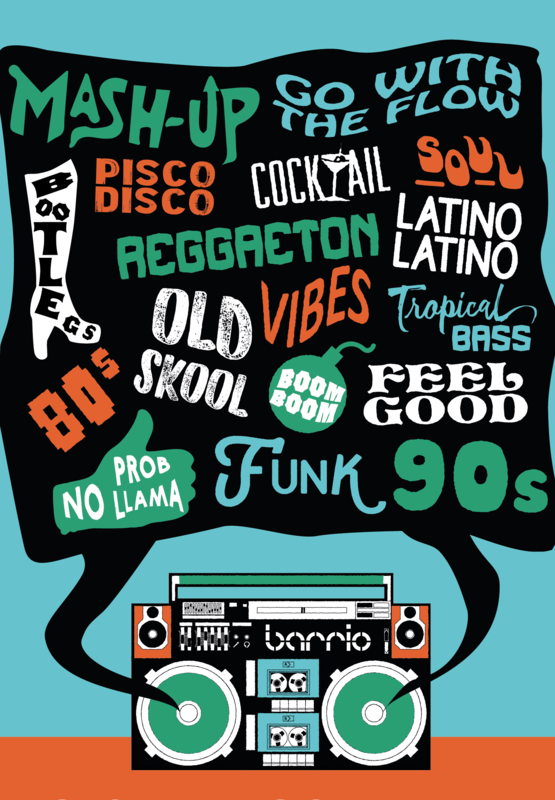 Every weekend we rotate The Barrio Allstar DJs, for your dancing pleasure…. 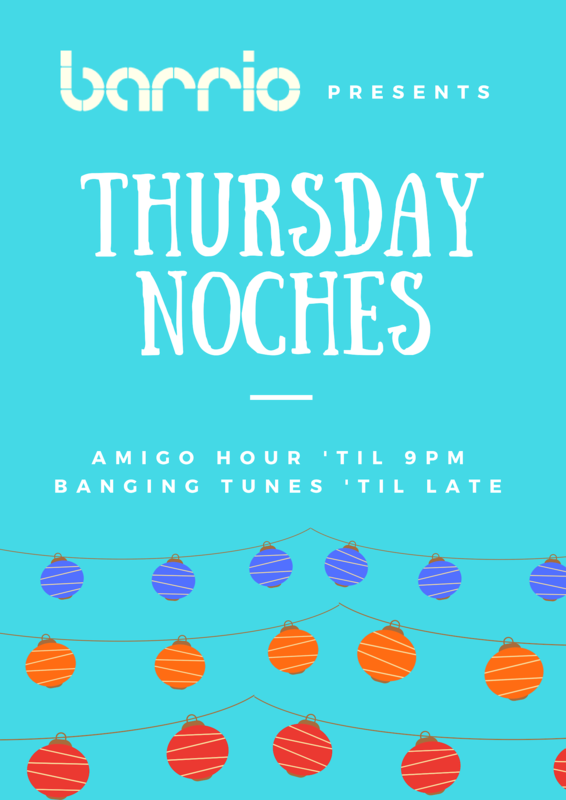 A party mix of funk, soul, Latin, house, disco, golden-era hip hop and Brazilian beats will keep you in syncopated shimmying mode. 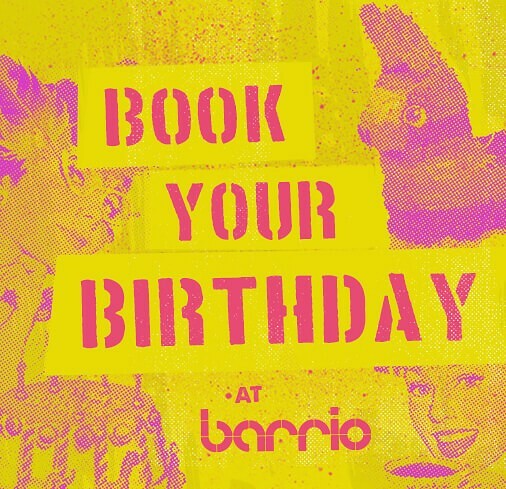 At Barrio we know how to do Birthdays, big style. 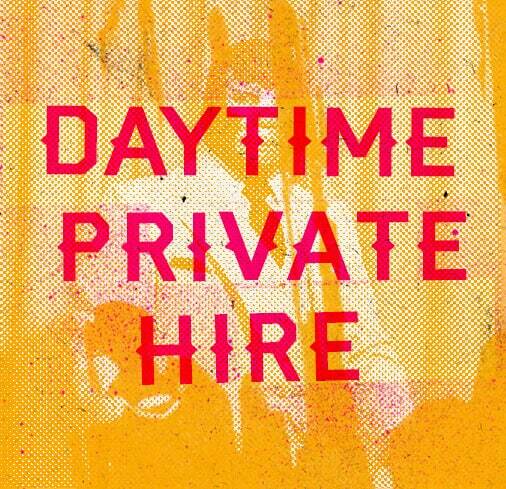 From area bookings to private hire, we’ve got covered. Book now with our fiesta faries! 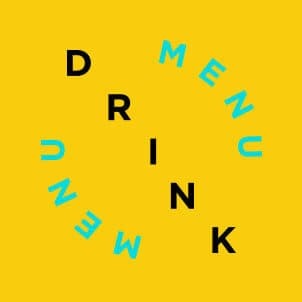 Day seminars and meetings, photo shoots and presentations or cocktail masterclasses and training days. 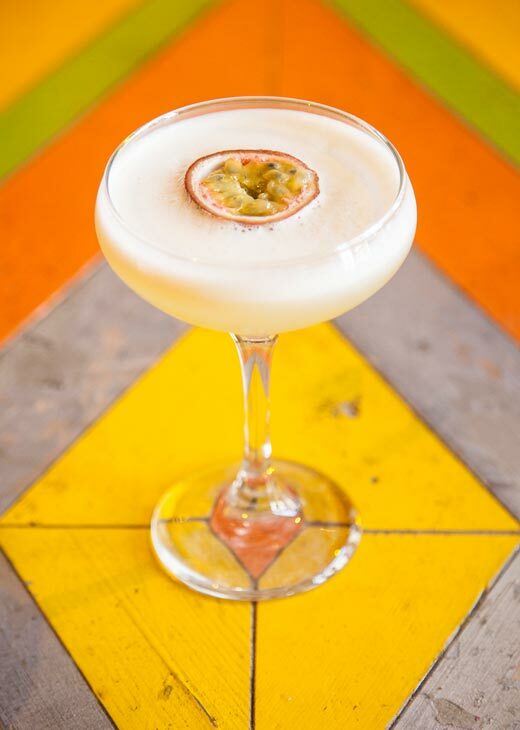 With projectors and audio visuals at the ready – Barrio is as versatile as they come. 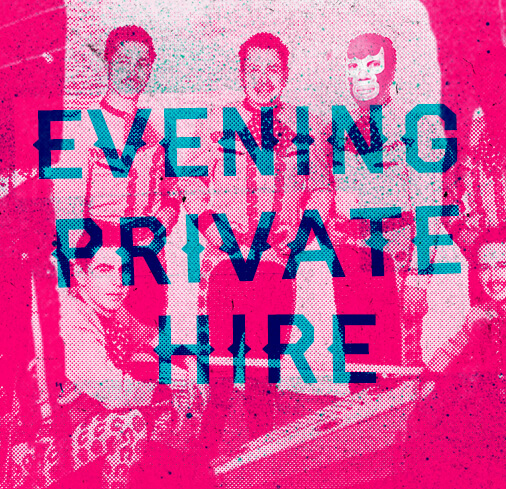 We are available for exclusive hire and can cater for up to 175 guests. Day seminars, meetings, photo shoots, presentations, training days… With projectors and audio visuals at the ready – enquire now! We have the perfect spaces to throw that big party. 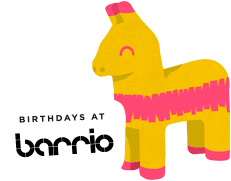 An evening reception, corporate party or product release – Barrio has it all! 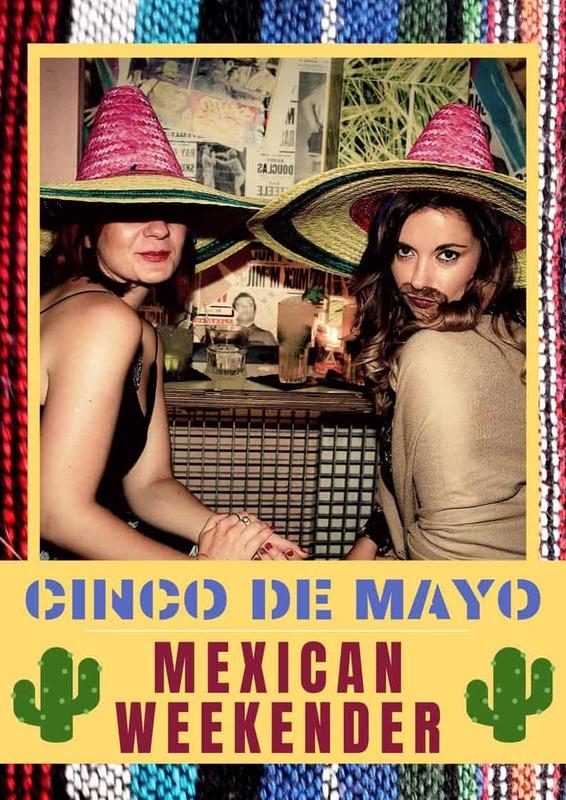 Samba dancers, mariachi bands, swing dancing, photo booths, projectors and make-up artists are regular occurrences at Barrio. We are available for exclusive hire and can cater for up to 175 guests. We are available for exclusive hire and can cater for up to 175 guests -enquire now! 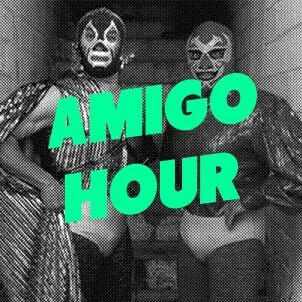 Amigo Hour Specials available daily until 9pm and all day & night Sun & Mon! 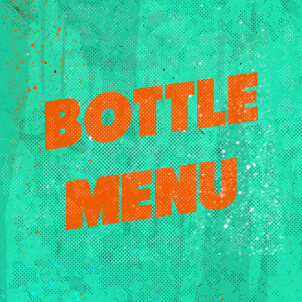 We pride ourselves on having an extensive selection of premium spirits. 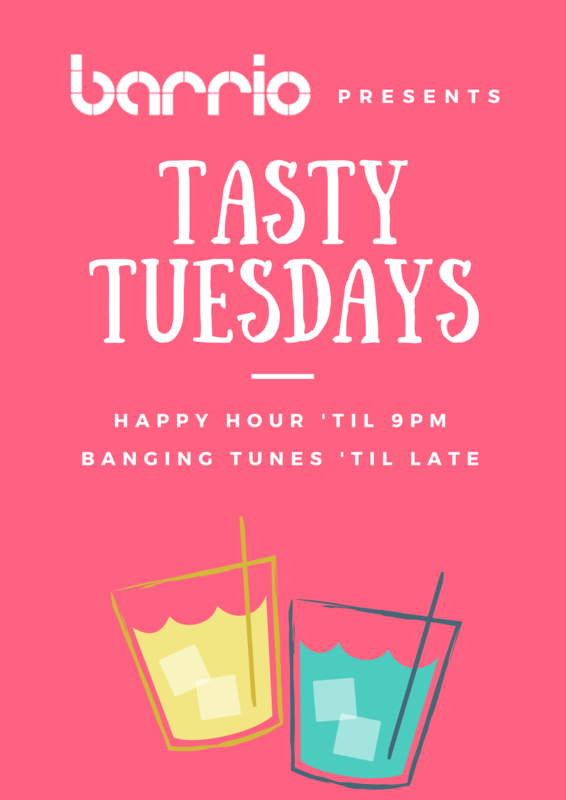 Rums and tequilas are our faves! What are yours? All the delicious nibbles you need to keep you going ’til the early morning hours!